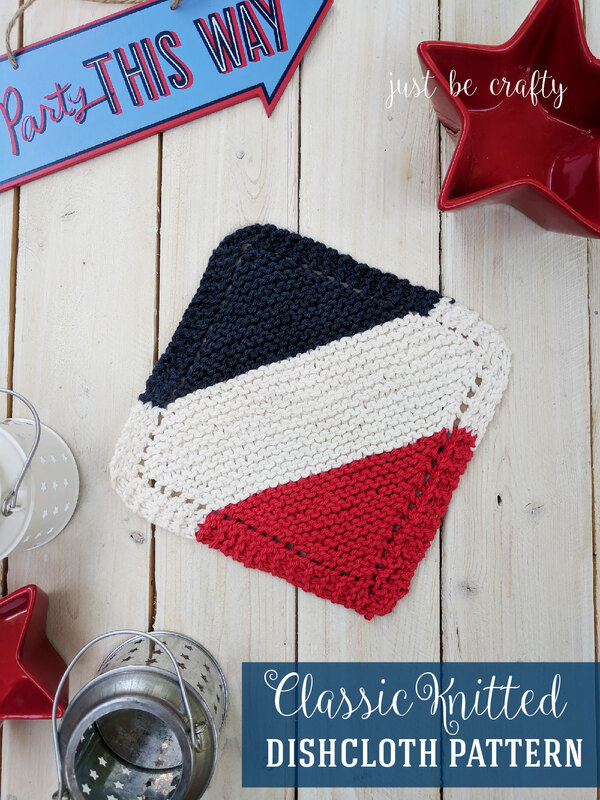 The Classic Knitted Dishcloth is the perfect dishcloth to knit up for any occasion. Switch up color combos to make it festive for any holiday season! Made with 100% cotton yarn, these cloths are all natural and provide durability to tackle the toughest of messes! Hello there and welcome back to my blog! 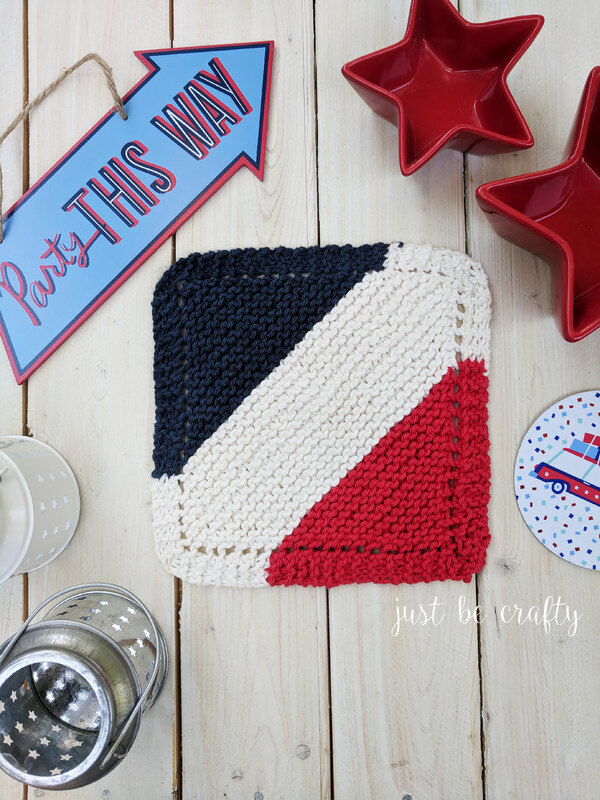 Today I am sharing a fun pattern just in time for the 4th of July holiday coming up this week – the Classic Knitted Dishcloth Pattern. 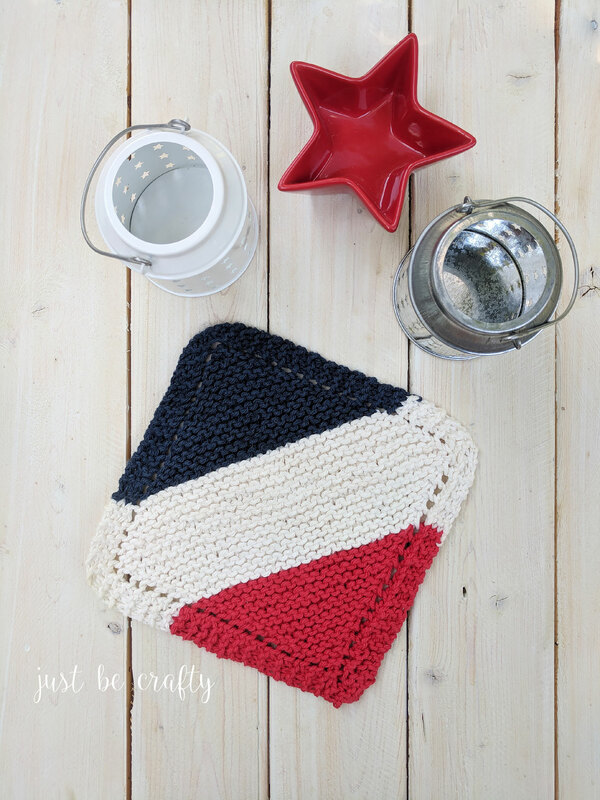 What I love about this pattern is that this classic style can be easily transformed by simply utilizing color changes to completely change the look of the dishcloth! 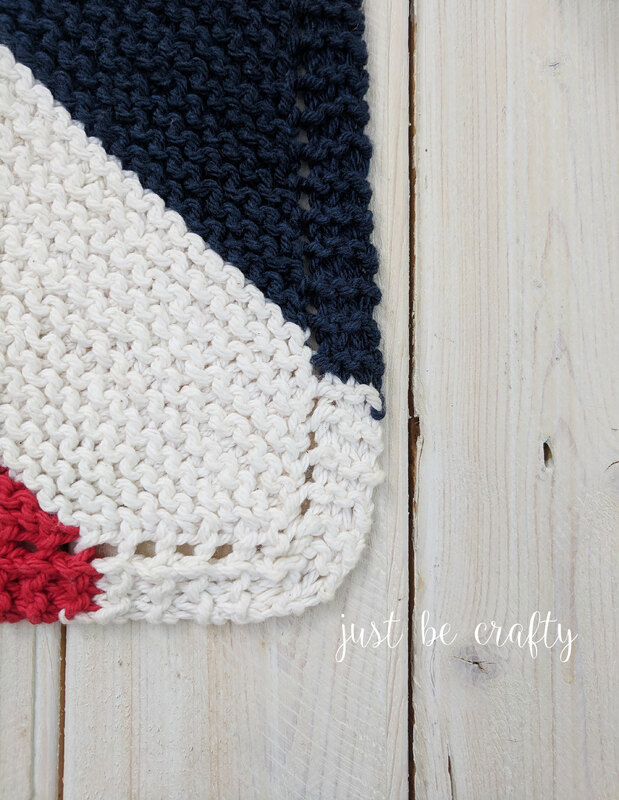 I thought it would be a fun spin to work this pattern up in Red, White, and Blue to celebrate our nation’s birthday! Like all of my dishcloth patterns, this dishcloth is worked up with Lily Sugar n’Cream cotton yarn. 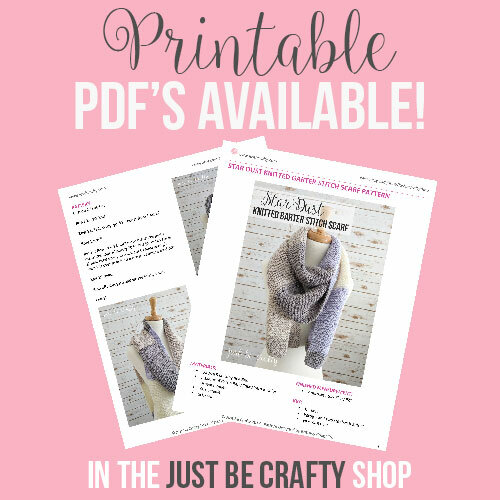 This is my favorite yarn to use for dishcloths and washcloths because it is super durable, easy to find/purchase, comes in a variety of colors, and is very affordable! To make your own dishcloth, keep scrolling below! Repeat Row 3 until piece measures 3″ from cast on edge or until you have approximately 30 stitches on your needle (must be an even number of stitches on needle). Repeat Row 3 until color 2 portion is 1.5″ or you have approximately 42 stitches on needle (must be an even number of stitches on needle). You will now begin decrease rows. Decrease Row – k2, k2tog, yo, k2tog, k to end of row. Repeat Decrease Row until color 2 portion measures 3″ or you have approximately 32 stitches on needle (must be an even number of stitches on needle). Cut color 2, attach color 3. Repeat Decrease Row until 6 stitches remain on needle. 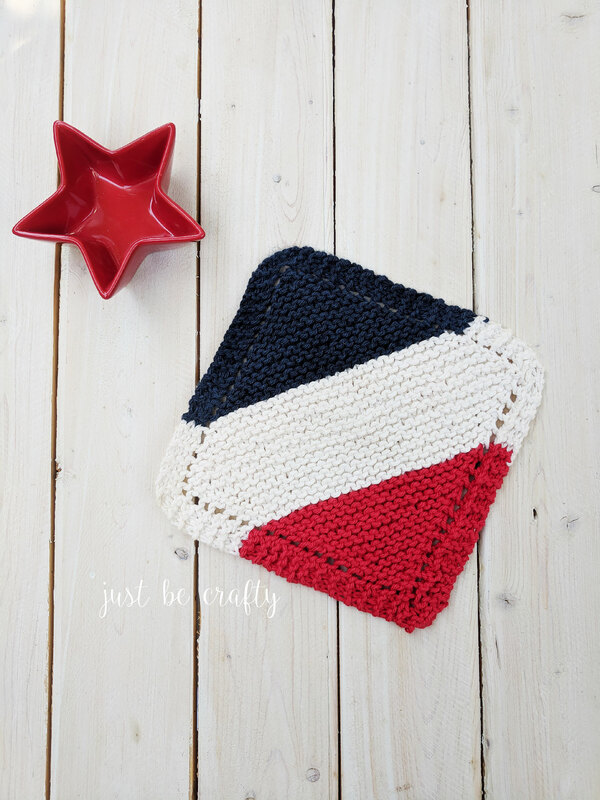 Make sure your block your dishcloth! Wet block to finished measurements. I used this blocking board set but you can use an old yoga/exercise mat and straight pins or simply shape with your hands and let dry.